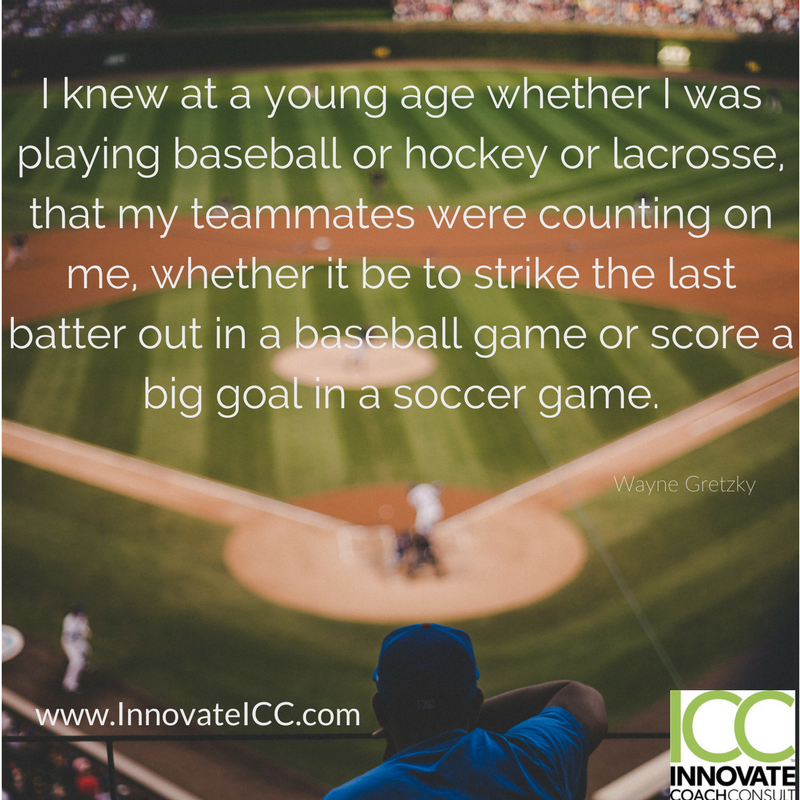 At ICC, we firmly believe that the success of a business lives and dies by its people. For that reason, we work with underperforming teams and leaders to help them become highly productive, contributing members of the organization. 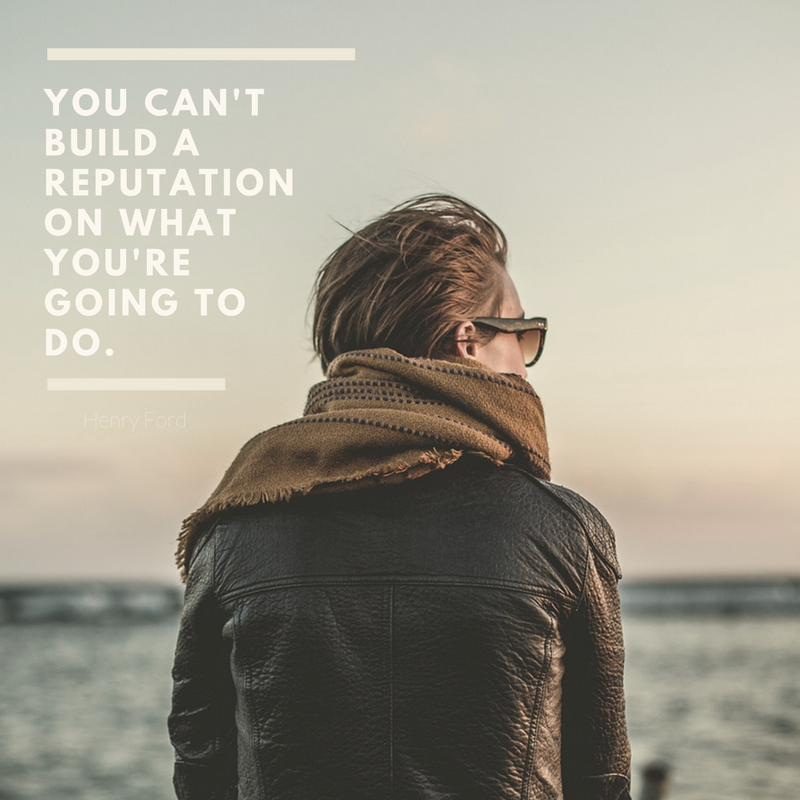 Acting as an extension to your internal resources, we help your team add value to your bottom line through talent management consulting, executive coaching, organizational effectiveness, and compassionate outplacement services. 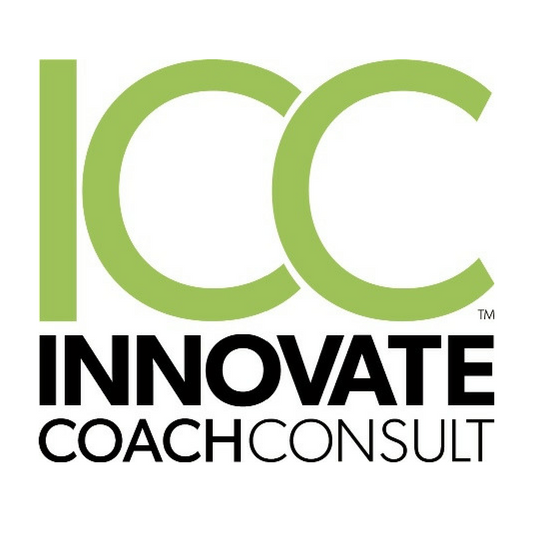 Currently there are no reviews for ' Innovate Coach Consult '.